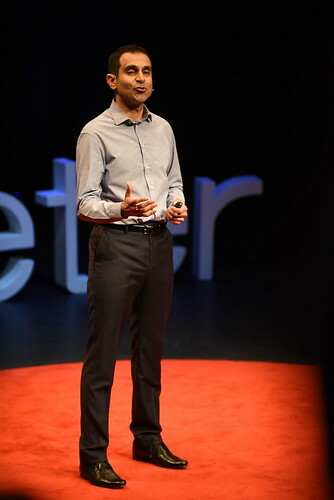 We’re living in an age of polarity where many communities are feeling more and more divided and the consequent insecurities are evident in so many areas of modern life. 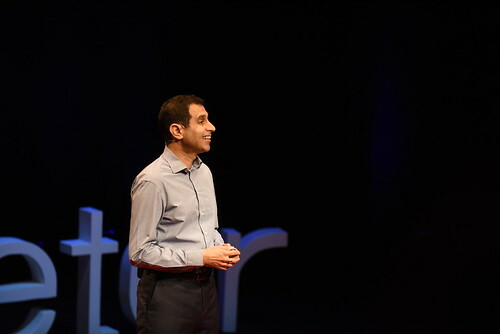 Then there’s the paradox of digital hyperconnectivity – we can be ‘connected’ 24/7 yet loneliness is endemic. 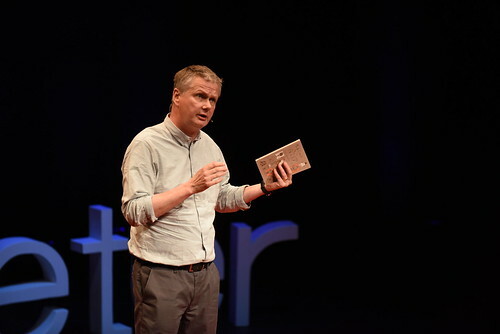 All of this against a backdrop of increasingly populist politics which rather than seeking to bridge these polarities, risk dividing us even further. 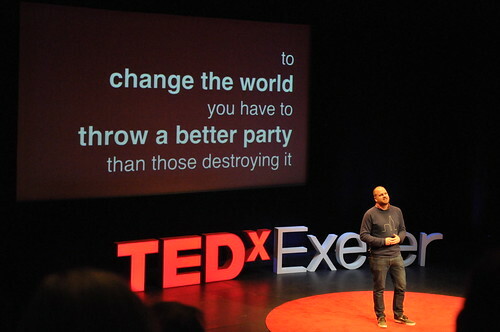 So this year we have chosen to focus on making connections and building bridges. 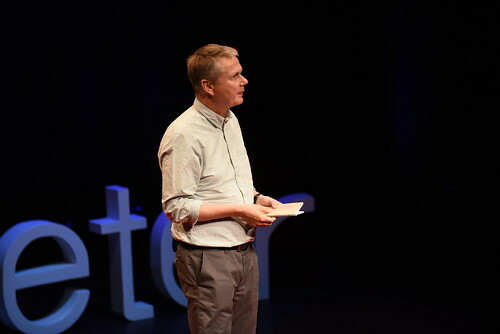 Exeter’s leading ideas festival is back for the seventh year, bringing you another exceptional line up of speakers who are changing the world through their groundbreaking work and ideas. 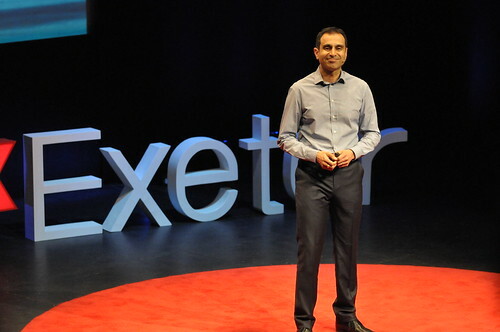 TEDxExeter 2018 will take place at the Northcott Theatre and will be simultaneously streamed to a live audience in the University of Exeter’s Alumni Auditorium. 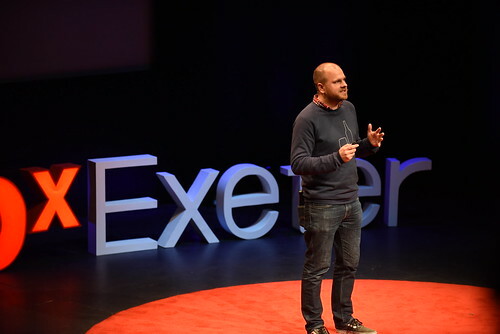 To meet exceptional demand to be part of the day, the talks will also be live streamed widely, including public screenings at Exeter Library and there are many more viewing parties already planned across the UK and around the world. 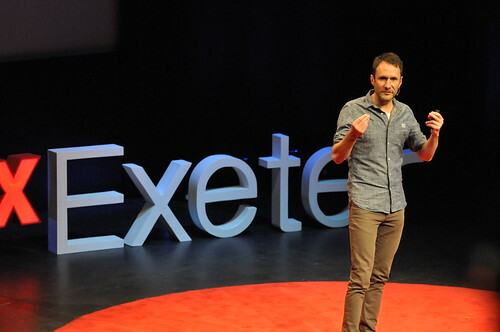 Coming along this year to Exeter Northcott Theatre or the Alumni Auditorium livestream? 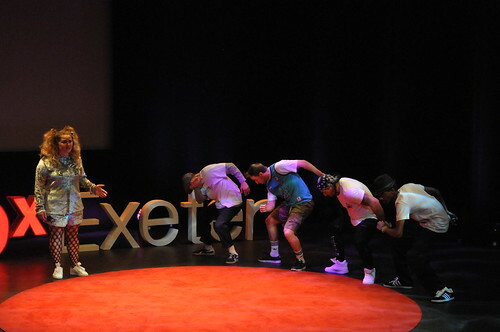 Find out more about the day arrival times, travel instructions and lots more here. 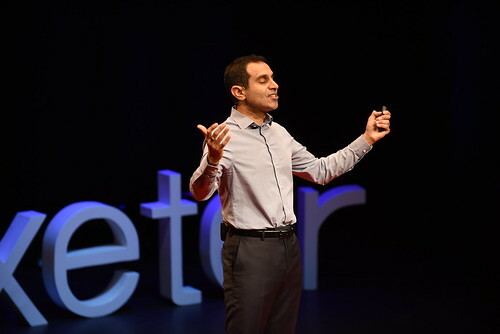 you can still be part of the day by attending one of our public livestreams or hosting a viewing party or sign up for updates. 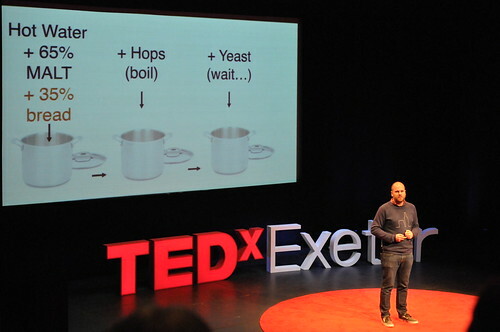 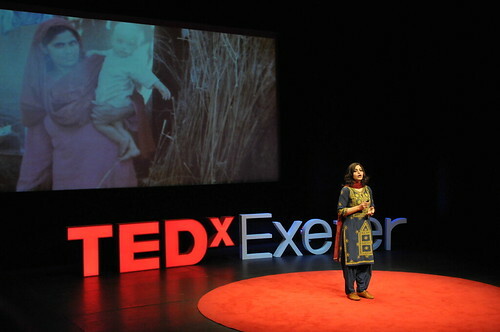 More speaker announcements will be made here and follow us on Twitter @TEDxExeter. 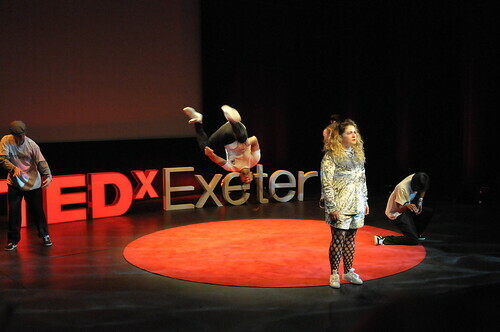 This year we have offered some special Friends of TEDxExeter tickets to help us further our mission to share great ideas and to maintain our focus on inclusivity and community. 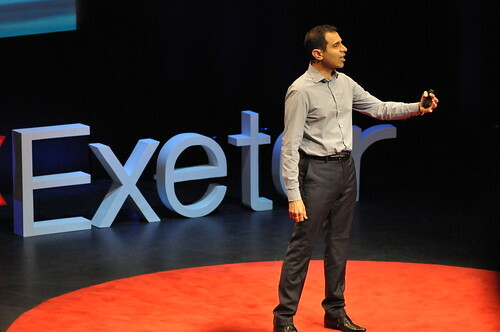 For more information on how to join the Friends of TEDxExeter, please join the TEDxExeter mailing list. 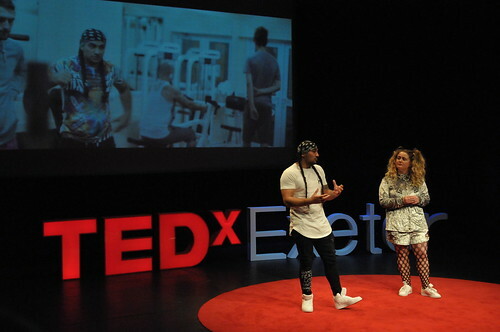 Artificial intelligence, pop culture and online privacy were just some of the subjects explored in our first, tech-themed, TEDxExeterSalon. 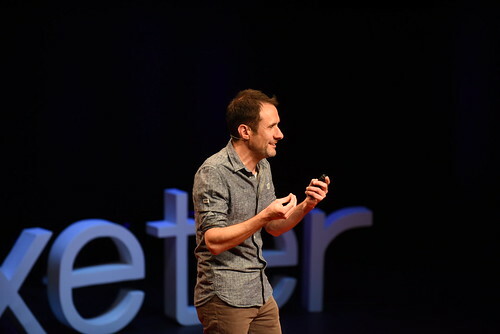 You can now watch the talks, which give insights into the latest developments in machine learning, how games are being used to understand complex problems like climate change, and the fundamental differences between artificial intelligence and the human brain. 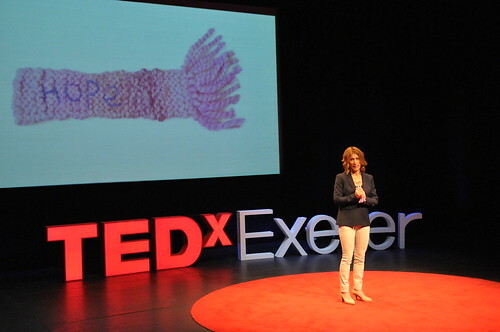 TEDxExeter talks have been 10 million times. 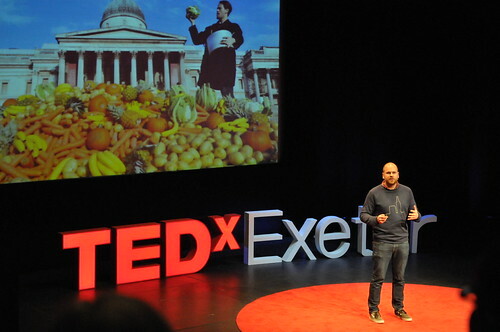 Out of 400 TEDx talks picked since TED started, 9 of them are from Exeter. 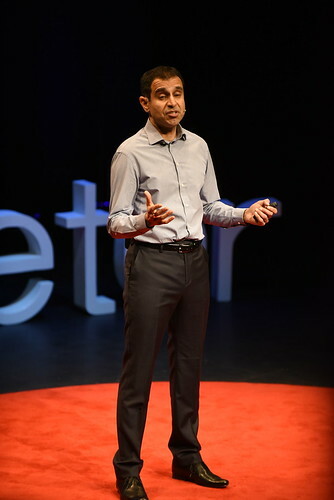 Here are our talks on TED.com to date.